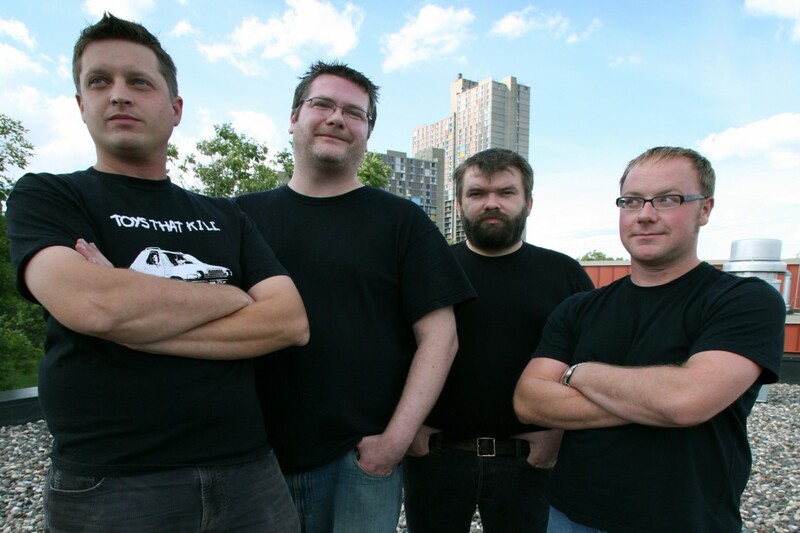 The line up for Dillinger Four's annual D4t'h of July shows have been announced. The first day, July 1, 2016 will include performances by Big Business, Off With Their Heads, Naive Sense, Arms Aloft, Hive and Constant Insult. The July 2, 2016 show will feature not only a performance by Dillinger Four, but also Cheap Girls, The Brokedowns, Charlie Siren, Color TV and No Skin. The event will take place at the Triple Rock in Minneapolis, MN. Tickets go on sale on May 13, 2016 at 12PM CDT. You can you can find more information here.